The Fairfax County Health Department is investigating a laboratory-confirmed case of measles. The individual is a child who was treated at Inova Fairfax Medical Campus but is no longer contagious. While the child was age-appropriately vaccinated with one dose of the measles, mumps and rubella (MMR) vaccine, it takes two doses of MMR vaccine to provide full protection against measles. At this time there are no other documented cases of measles in the area. The individual was at several locations in Fairfax County in the past week and could have exposed others to the measles virus. The Health Department is attempting to notify anyone who may have been exposed while the patient was infectious to prevent further spread of measles. Persons who were at the locations below during the times listed may have been exposed to the measles virus and should call the Health Department at 703-267-3511, (TTY 711) to determine their risk for measles. Preventative treatment may be recommended for those who were exposed and are unvaccinated and who may be at high risk, such as pregnant women, infants younger than 12 months and people with severely compromised immune systems. Measles is a highly contagious, serious respiratory disease. Symptoms can include fever greater than 101 degrees, runny nose, watery red eyes and cough, followed by a blotchy rash that appears on the face and spreads to the rest of the body. Measles is particularly dangerous for infants who cannot be immunized until they are at least six months old. Persons who were present at any of the locations listed above during the exposure times should call their health care provider if they experience any symptoms of measles. Contact your doctor’s office or the emergency room and tell them that you may have been exposed to measles. The last date when a person would develop symptoms from this exposure is Oct. 26. The Health Department is experienced in conducting measles outbreak investigations and is implementing its response plan to prevent further spread of the disease. The last confirmed case of measles involving Fairfax County was in May 2015. There were no secondary cases. 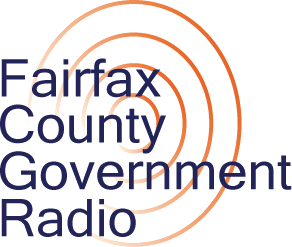 Oct. 8, 8 a.m. to 8 p.m.
Oct. 9, 11 a.m. to 8 p.m.
Oct. 10, 9 a.m. to 5 p.m.
Oct. 11, Noon to 6 p.m.
Oct. 12, Noon to 6 p.m.
Visit the Fairfax County Health Department at www.fairfaxcounty.gov/hd or the Virginia Department of Health at www.vdh.state.va.us. Followed by a rash that is red, raised and blotchy. The rash begins on the face at the hairline and moves down the body. Measles is spread through the air by breathing, coughing or sneezing and is highly contagious. The virus can live on surfaces or in an airspace where the infected person coughed or sneezed for up to two hours. People are protected against measles if they have been adequately vaccinated or if they have had measles in the past. Two doses of MMR vaccine provide full protection against measles. Children routinely get their first dose of the vaccine at 12 to 15 months of age and the second dose at four to six years of age. Use this opportunity to review your vaccination status and talk to your healthcare provider or local pharmacy about the availability of MMR vaccine. The Health Department also has MMR vaccine available for both children and adults. There is no specific treatment for measles. People with measles need bed rest, fluids and control of fever. Patients with complications may need treatment specific to their condition. If you have received at least one dose of measles, mumps and rubella (MMR) vaccine in the past, your risk of being infected with measles from any of these exposures is very low. Certain groups of adults may be at increased risk for exposure to measles and should receive two doses of MMR, including college students, healthcare workers and international travelers. If you or a family member has not received the MMR vaccination and you were present at one of the locations listed above during the exposure time, please call the Health Department at 703-267-3511 to be assessed for your risk of exposure. Contact your health care provider by phone and let them know that you may have been exposed to measles. Colonial Pipeline is working with the National Transportation Safety Board’s investigation into the pipeline accident that occurred on Monday, September 21, in Centreville. Colonial is also continuing to collaborate with local, state and federal agencies, which includes the Fairfax County Fire and Rescue Department, the U.S. Environmental Protection Agency, Fairfax County Office of Emergency Management, Virginia Department of Environmental Quality, Fairfax Water and the Virginia Department of Transportation, in connection to the response in Centreville. Colonial is continuing to excavate and inspect the area to ensure public safety. Air quality safety and waste removal plans have been approved and implemented by the Unified Command. Air quality continues to read at safe levels at the excavation site. Contaminated soil is being removed and transported via truck to a facility in Richmond for disposal. Fairfax Water is at the scene and is closely monitoring the situation. There is no direct threat to the quality of drinking water at this time. Incident responders will continue taking proper precautions to protect water quality. There have been no injuries or known illnesses due to the incident. Two dead fish were discovered in one of the ponds where gasoline was recovered. That is the only known impact to wildlife. Fairfax County is working closely with Colonial Pipeline to ensure the safety of everyone in the affected area, including first responders, as well as working with area businesses affected by the leak so that they can reopen as soon as possible. For more information, call the Community Assistance Hotline at 1-866-601-5880 or visit www.colpipe.com and click to be redirected to the Centreville, Va. Incident Site on the right column. 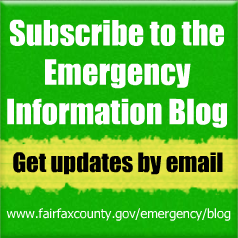 The Fairfax County Fire and Rescue Department is operating in the area of New Braddock Rd. and Rt. 28 for a petroleum product leak. All residential areas are safe. Three business in the immediate area of the leak have been closed as a precaution. The fire department and Colonial Pipeline have determined the general location of the leak. 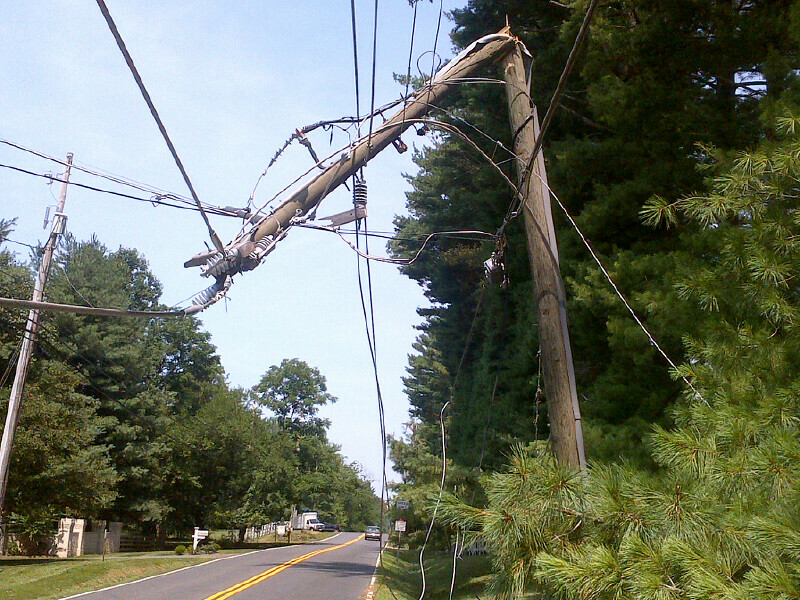 Crews will isolate and ultimately fix the problem. Colonial Pipeline has a set up a community assistance hotline for residents who have any questions; 1-866-601-5880. This morning, Fairfax County’s 9-1-1 Center began accepting text to 9-1-1 calls for service. Fairfax County is the first jurisdiction in Northern Virginia – and one of the largest 9-1-1 Centers in the country – to implement this service. Text to 9-1-1 is available within Fairfax County and the Towns of Herndon, Vienna, Clifton and the City of Fairfax. The service is set up to operate similar to the way 9-1-1 voice calls are handled. 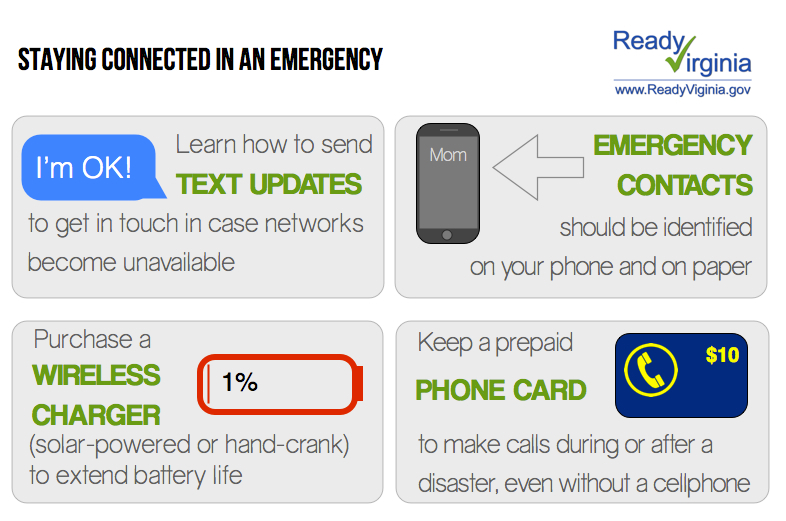 A text to 9-1-1 call will generally route the same way a voice call to 9-1-1 is routed. For an individual who is deaf, hard-of-hearing or has a speech disability. For someone who is in a situation where it is not safe to place a voice call to 9-1-1. In this video, Steve Souder, director of our 9-1-1 Center, explains what text to 9-1-1 is and how it benefits the residents of the county. Voice calls are the best and preferred method for contacting 9-1-1. However, remember this important phrase: Call if you can. Text if you can’t. If text to 9-1-1 is not available in your area, users should receive a message indicating that text to 9-1-1 is not available and to contact 9-1-1 by phone. Text to 9-1-1 is not available if you are in a “roaming” situation. Text to 9-1-1 cannot include more than one person. Do not copy your emergency text to anyone other than 9-1-1. Wait until you are safe to notify others of your situation. Learn more online at www.fairfaxcounty.gov/911/text-to-911.htm.